Experience an exciting Limousine experience like no other, indulge yourself in a world of luxuries and royalty and enjoy yourself in the best Limos available in the Midlands. Choose Milton Keynes Limo Hire for all your luxurious traveling needs, we cater for a wide variety of events and offer unmissable Limo packages, together with our stunning, gleaming, clean Limousines, Milton Keynes Limo Hire offer a Limo experience unlike any other Limousine Company in Milton Keynes. 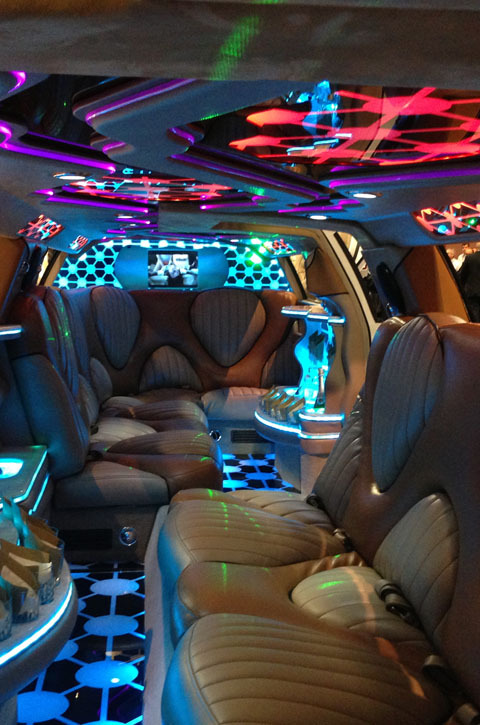 Delve into a new world of Limousine entertainment as quality luxuries and state-of-the-art technology both together make a worthwhile, out-of-this-world ride, so what are you waiting for!? Milton Keynes Limo Hireoffer a stunning range of high-quality Limos just waiting for you to experience them. Each and every one of our Limos are driven by qualified, friendly Chauffeurs so your always guaranteed a safe ride when riding with Milton Keynes Limo Hire. Our Limousines are cleaned and polished thoroughly on a daily basis to ensure full customer satisfaction with all of our clients. 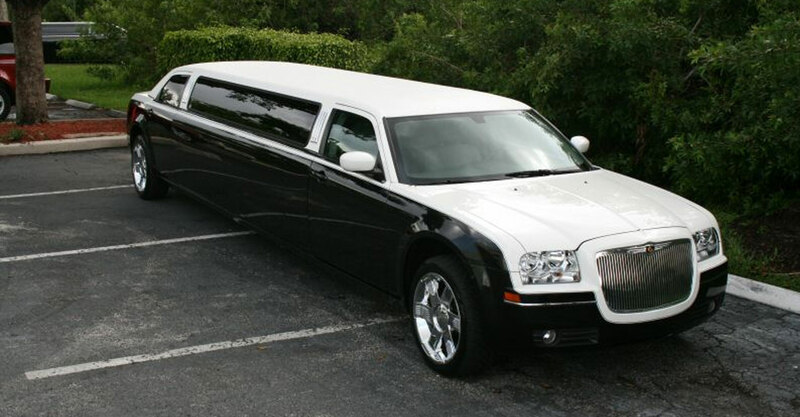 Browse through our selection of world-class Limos and choose the one that will be sure to put the cherry on top of your night. The intense Party Bus Limo will be sure to get you in the raving mood with it's mind-whopping speaker system and Playstation 2, or why not experience our Pink Hummer Limo, perfect for a girl's night out or hen do. There's a Limo to suit every occasion at Milton Keynes Limo Hire, so just pick up the phone and give us a call, and let us work the magic! Tailored to ehance all your special occasions & events thoughout the years - available 24 hours a day! the Rolls Royce car feature you would expect. 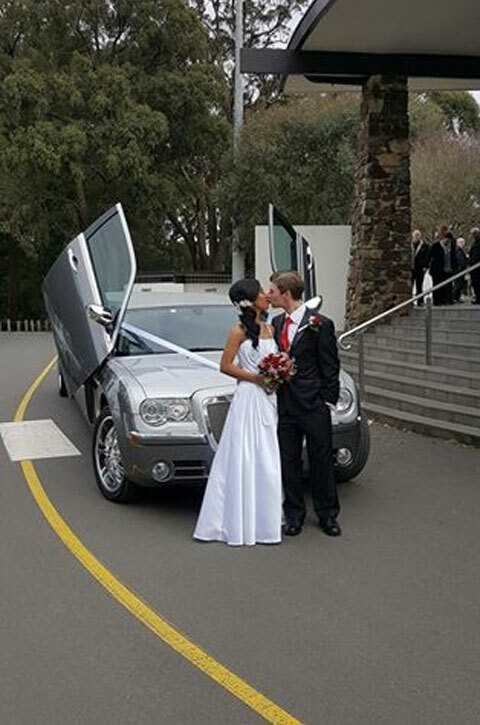 The Bentley Flying Spur is the most popular vechile hired for all your weddingneeds. We at Milton Keynes Limo hire will beat any price given,to give the savings you need for your big wedding day. The vechile is fully kitted out with eather and comes with a freindly driver that will put a smile on your face. Indian Wedding, Sikh Function, Pakistaini Limos, Polish Hummer limousine? What ever nationality, we can cater for all your wedding needs? All our drivers are very patient and respect all your relgious needs for your wedding day. Please call us on 0845 055 0740 to discuss your requirments. 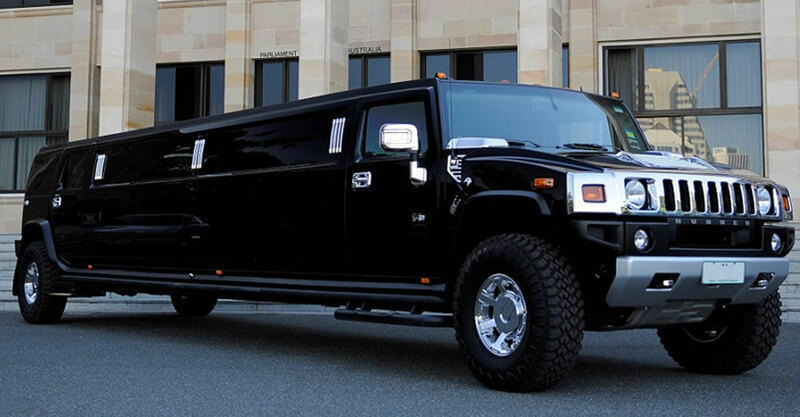 Ride the ultimate Limo and cruise through your home town in sheer style and luxury in the Hummer Limousine in Milton Keynes. 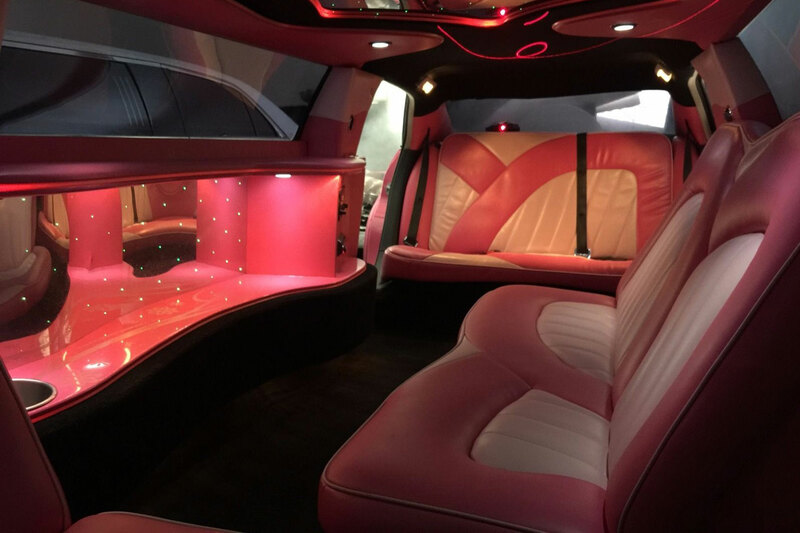 The Pink Hummer Limo in Milton Keynes is the perfect accompaniment for any girly night out and especially for that immense Hen night. 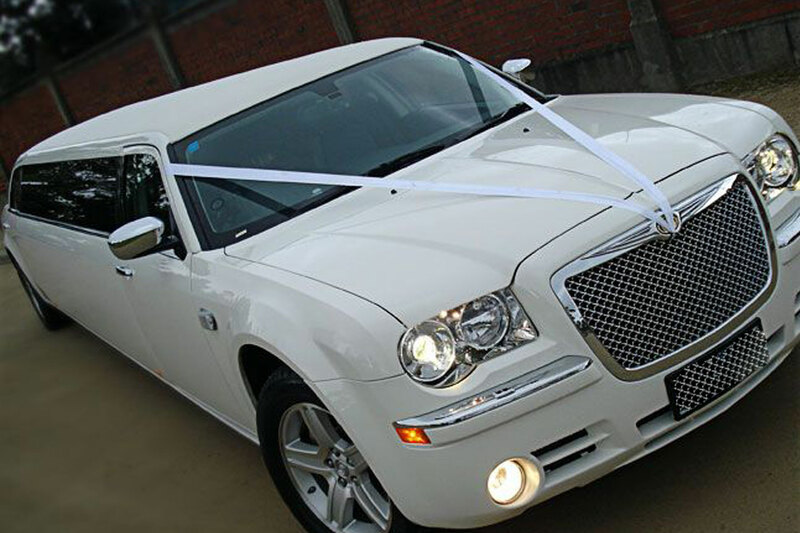 These stylish White Limos Milton Keynes will get you to your desired location in elegance, giving you time to explore the luxuries it has to offer. Get ready for the ride of your life with our new Party Bus Limo with Milton Keynes!